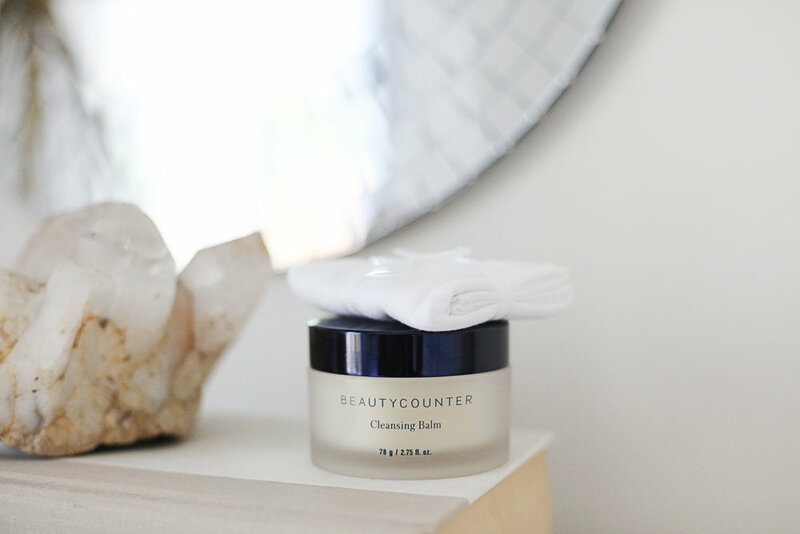 We've prohibited the use of more than 1,500 questionable or harmful chemicals through "The Never List™" — all while ensuring our products perform and that they're as indulgent as any other luxe shampoo, lipstick, or oil in the market. 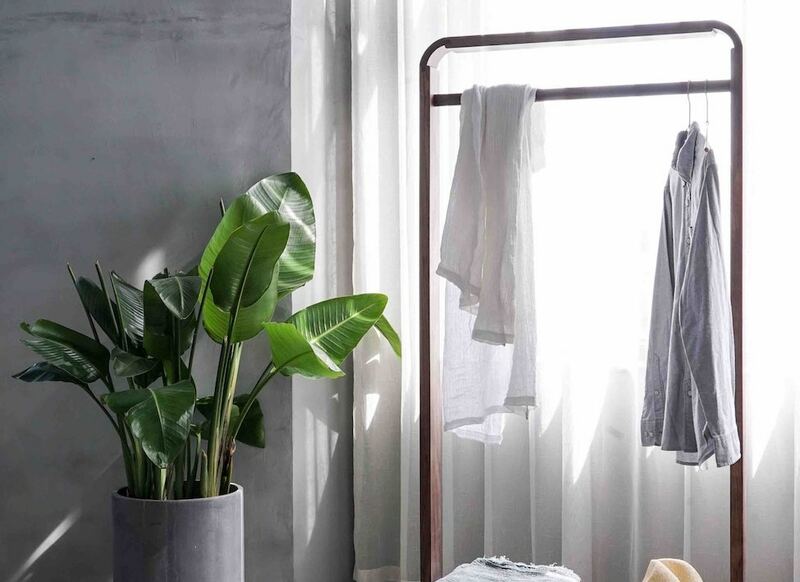 Don't know where to start with clean beauty and sustainable style? I'll help you with this lifestyle change through personalized guides and recommendations. "Lauren's guidance has helped me be a better consumer, and now I feel I've got a good start at transforming the way I buy and I use. Too many things we buy have a human and environmental cost. It can feel hard to navigate responsible shopping, and I am so thankful people like Lauren care enough to spread her wisdom!" "I love Lauren's weekly newsletter. It's SO fun (and relaxing and inspiring) to have something so well organized and applicable to my life arrive in my inbox amidst all the garbage and work stuff and not fun bills. Her voice is an important part of my social media life and it has definitely made an impact." "I’m super excited to be apart of Daisy Babes Facebook group and have yet another healthy living community to learn from and collaborate with! Thank you Lauren for putting this together!" "Lauren taught me to start slowly and phase out products as you use them up! It can be overwhelming to try and tackle your routine all at once. Start with samples if you need to. That way when you start investing in quality items, you know that you love them. And, they won't go to waste!" "Lauren Bejot is an inspiration! She's the classiest environmentalist and activist you'll ever see. I love learning about the new things she's doing to live chic and ethically!"